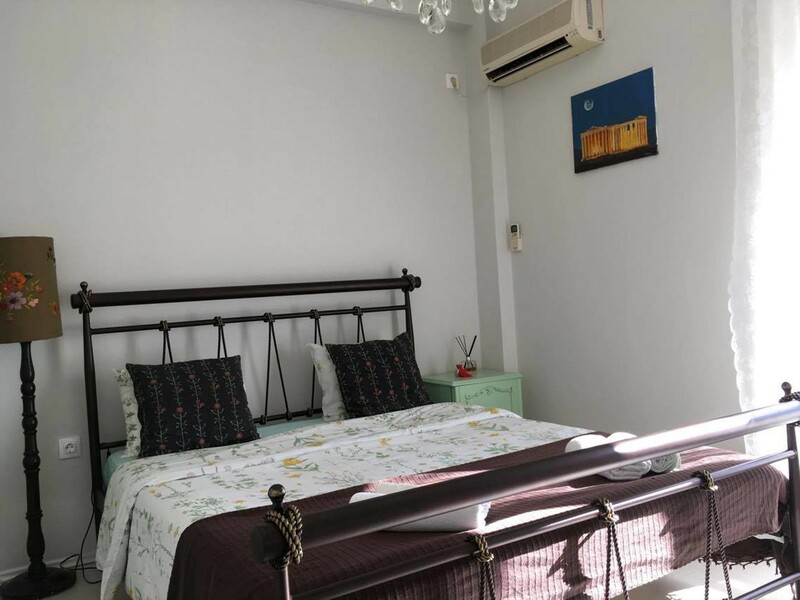 This is a comfortable studio apartment that has a true city feeling. 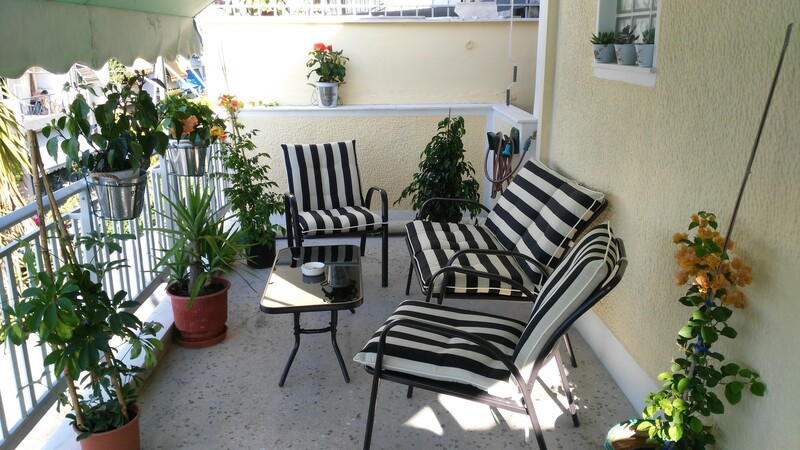 Apartment of 30 sq.m with a large terrace of 17 sq.m. 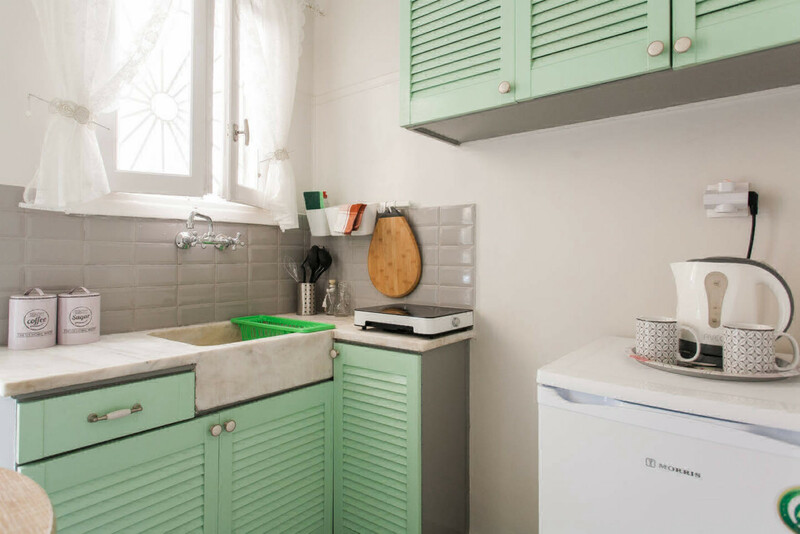 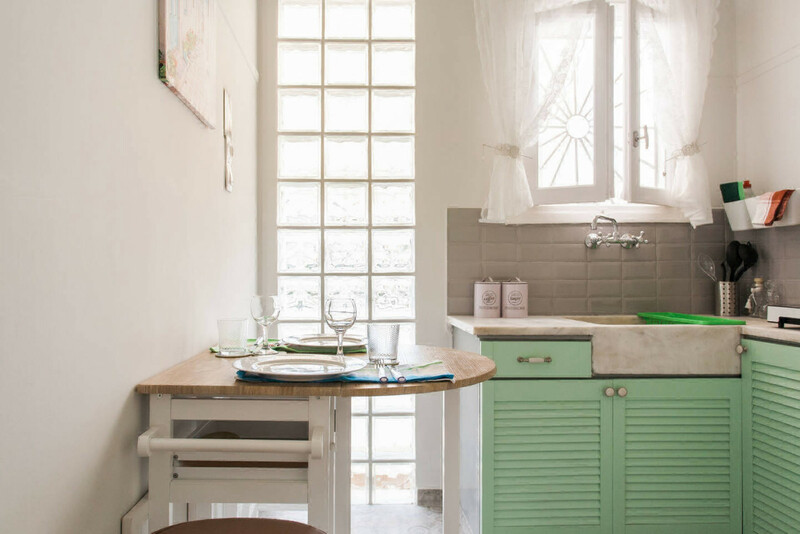 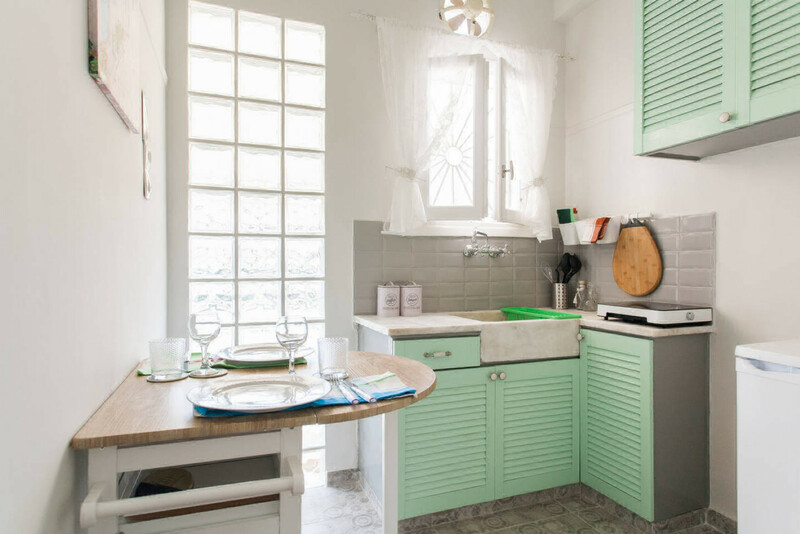 Is located in close proximity to the center of Athens.The apartment consists of a cozy bedroom with a Queen-Size bed and a SMART 43" TV. 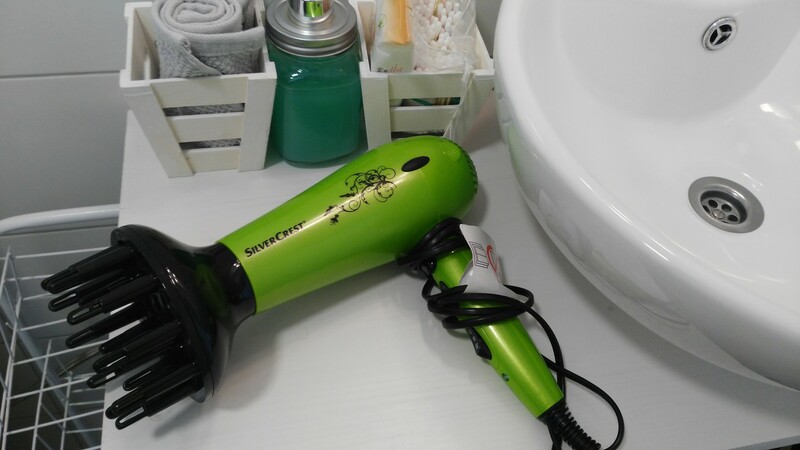 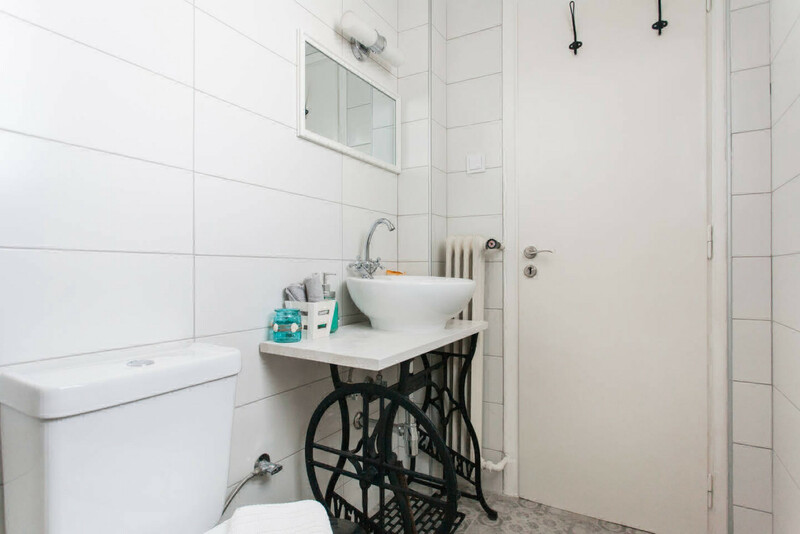 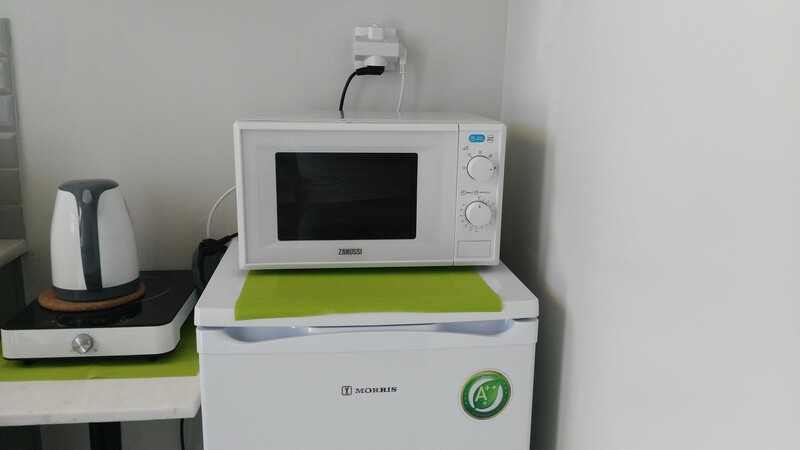 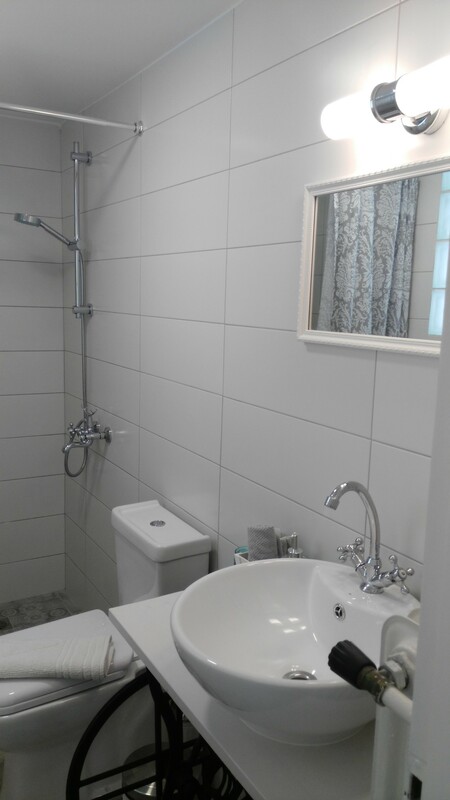 A bathroom with a large shower area, a toilet, a kitchen with all new appliances (including a refrigerator and a microwave oven) has full set of kitchen supplies, pans, plates, drinking glasses cutlery, cutting board, cooking set. 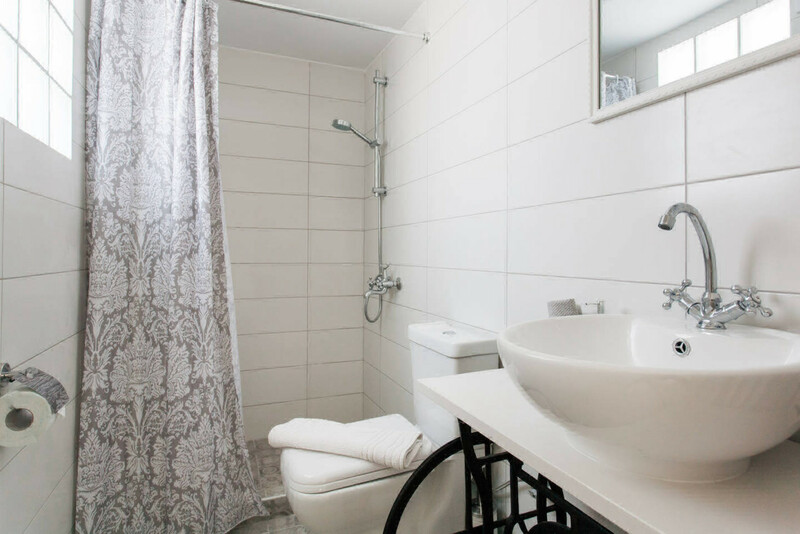 As a Guest you will have an entire property to yourself. 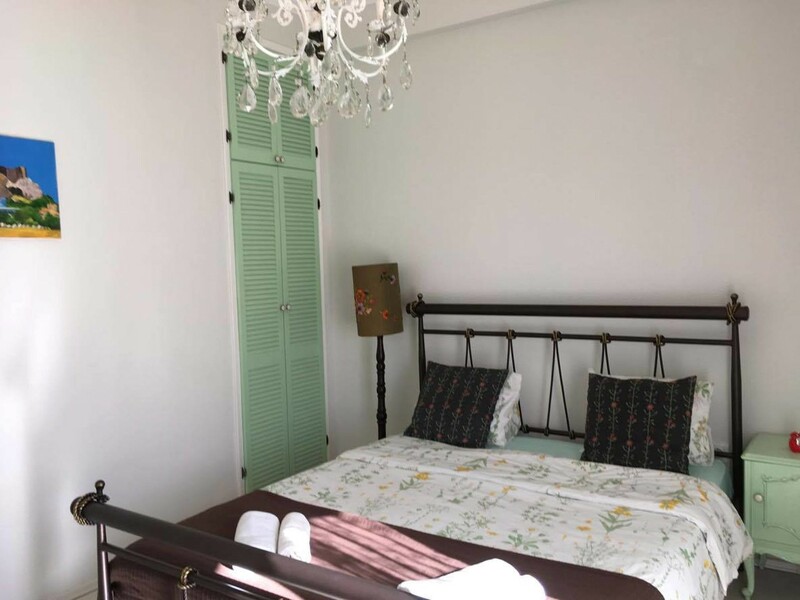 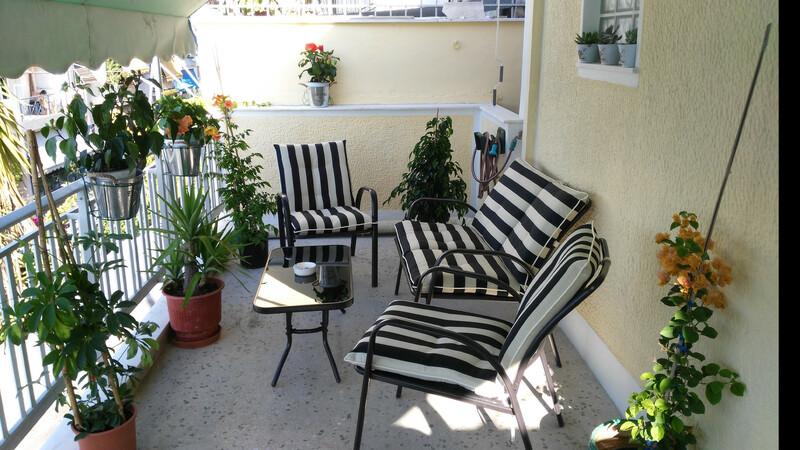 The apartment is fully equipped with everything necessary to have a comfortable stay, such as: flat screen 43" SMART TV, air condition , fridge, kettle, iron/ironing board and a big outside sitting area at the quiet & big terrace.